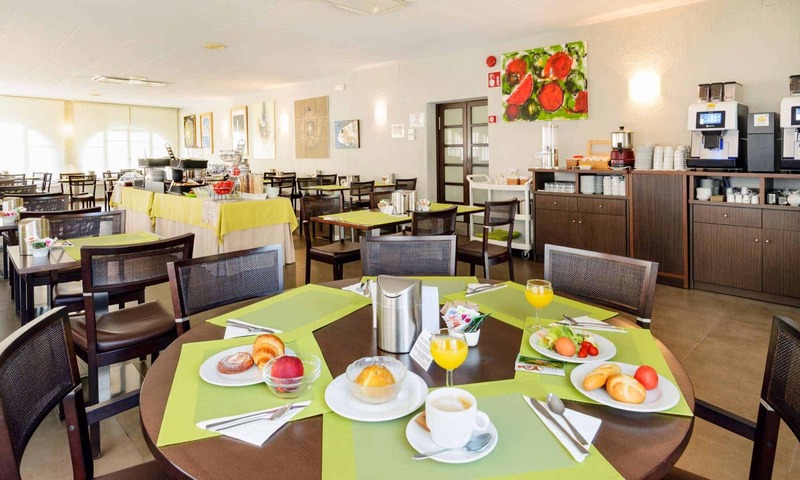 The Hotel Avenida in Tossa de Mar is a family friendly hotel with a warm and welcoming atmosphere that will make you feel at home. 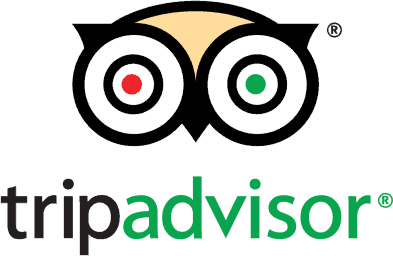 The hotel is run by the second generation of owners, who along with their staff, are at your disposal to make your stay both peaceful and relaxing. 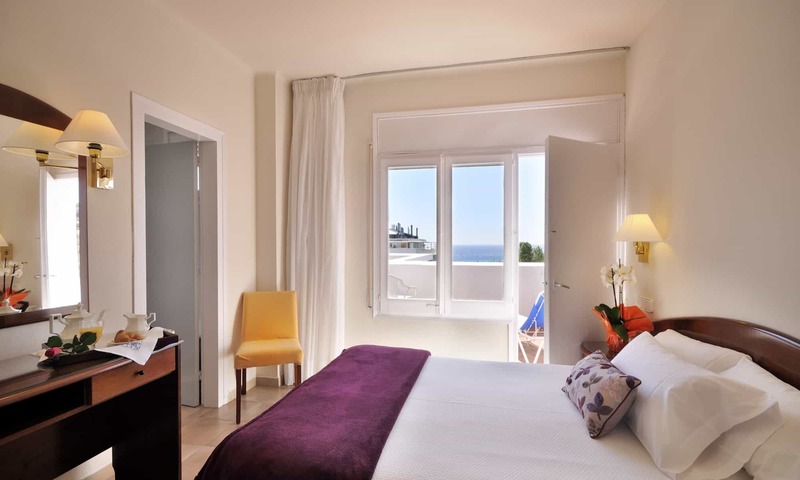 The hotel is on a quiet street just 50 meters from the beach, 5 minutes from the old walled town of Tossa, and 2 minutes from the main shopping and restaurant area of ​​the town. 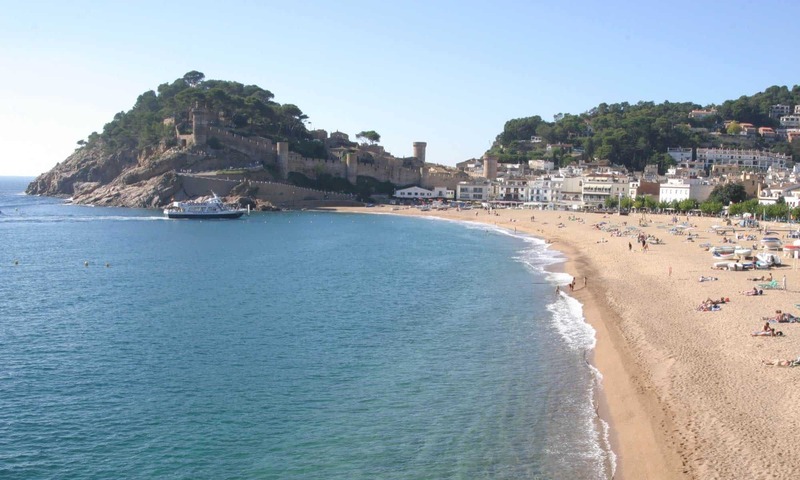 Avenida Hotel is an ideal place to enjoy the Costa Brava in an area with a lot of history option. 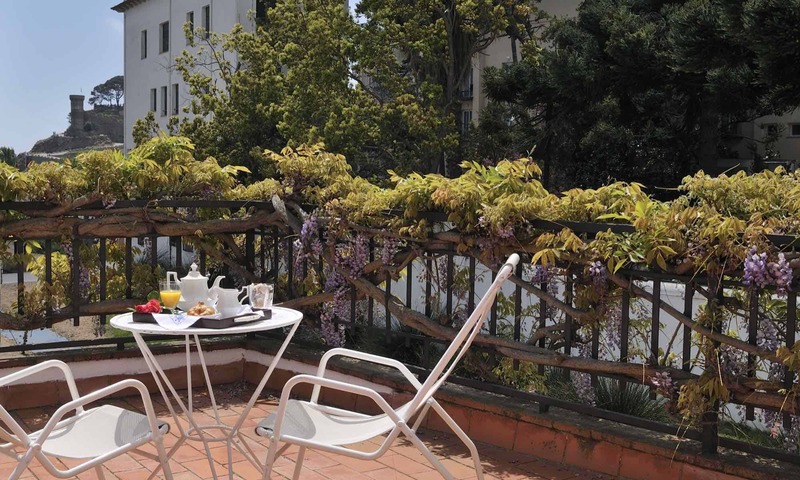 The Avenue hotel has 48 rooms spread over 4 floors, all of them are with balcony or terrace. Some offer views of the beach, the walls of the historic site or mountain. Most of them are double and some can be triple. 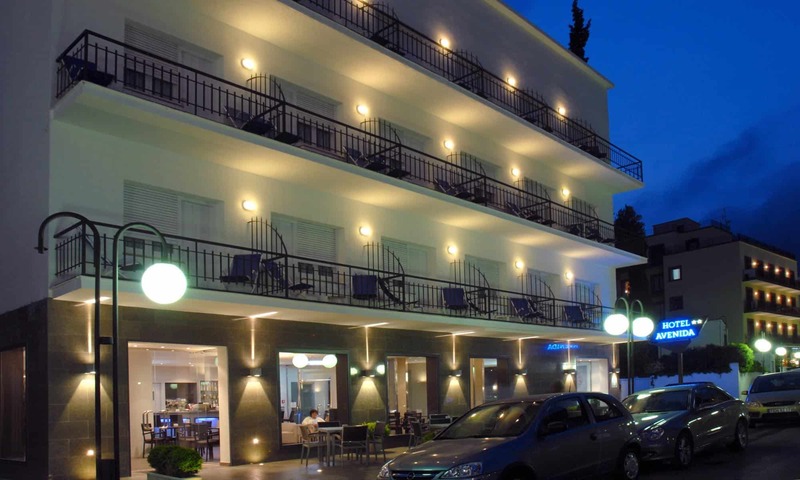 The hotel also offers some spacious and comfortable rooms are ideal for families of up to 4 with two separate spaces. Discover the Costa Brava, its beaches and hidden coves and the wonderful surroundings visiting the beautiful city of Girona, the Dali triangle, the famous ruins of Empuries and why not enjoy the sea with boating, water sports, scuba diving and discover the territory of a relaxed walk practicing hiking or cycling.